Vintage Elephant Label Images – Fantastic! 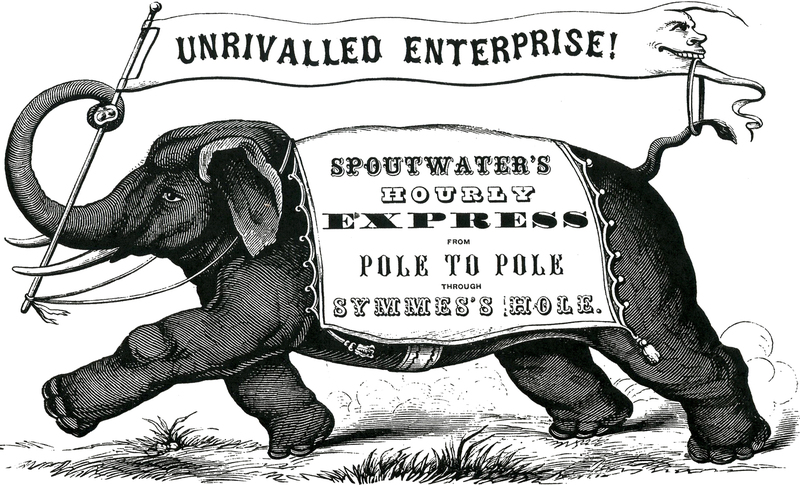 Today I’m offering these Fantastic Vintage Elephant Label Images! This one was scanned from a rare Antique Printer’s book, that most likely dates to around the 1880’s. 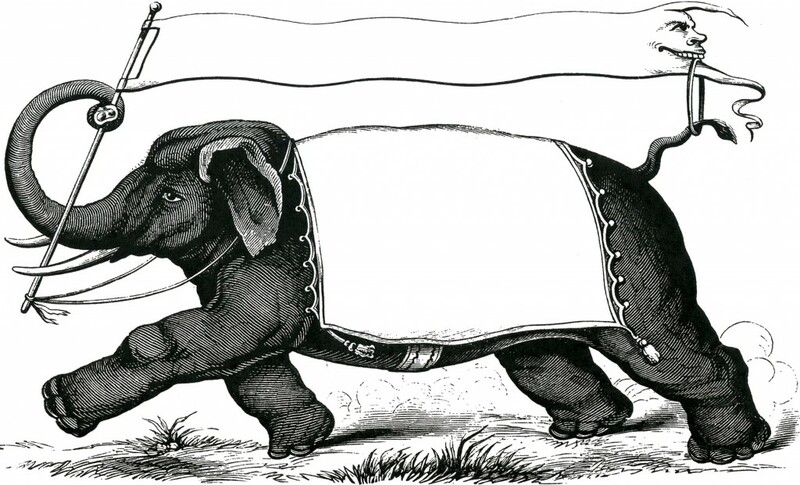 This is a super fun Graphic featuring an Elephant carrying a Sign! The sign is perfect for adding some Text, as is the blanket around his torso. Such fun to use in your Circus themed projects!! 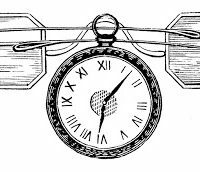 Vintage Clip Art – Spectacles – Watch – Steampunk Vintage March Lion Image! Vintage Snuggling Fairies and Butterfly Perfume Label! This is perfect. I needed an elephant for a card I’m making my 2 grand kids to enclose an origami elephant folded with a one dollar bill. (Elephants never forget ANYTHING!) I want to be sure my offer of $5 for “A’s” is encouraged before report card time. Thank you so much. I love that idea Bev! LOVE this cute guy, thanks so much!